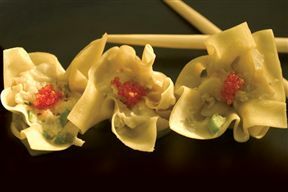 Enjoy delicious and authentic Asian and Chinese cuisine at this popular spot in Cape Town’s buzzing city bowl. Japanese and Chinese chefs skilfully prepare delicacies like dim sum, sushi and flavoursome wok dishes in ample portions for a communal dining experience, making this a great place for a group of friends. The wine list is vast and descriptive, ensuring that diners can easily select the right bottle for the right meal. The setting is carefully lit and features a dark palette and stylish lacquered wood, creating a unique and enjoyable environment. 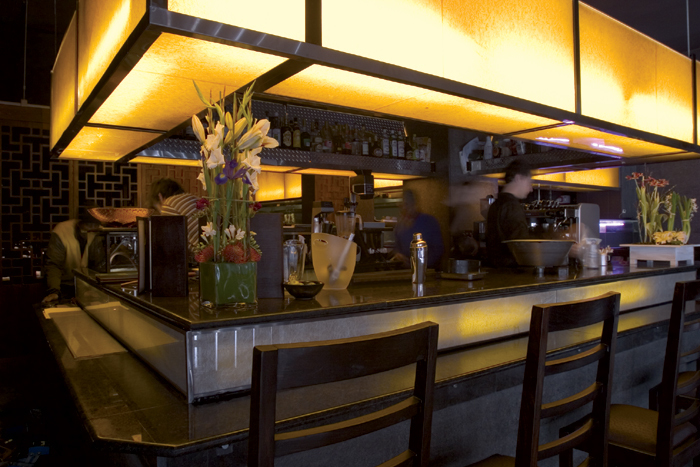 A must-try venue for those who adore Asian cuisine, Haiku is well worth a try. Haiku is 0.3km from the centre of Cape Town , the nearest airport 20.5km (Cape Town International Airport).